Monika has been an active swimmer all her life. After learning to swim at age 4, she started competing in her home country of Hungary. Being one of the fastest breaststroker in her age group, she made it all the way to the National Age Group team. She continued swimming in college while working towards her teaching degree. Since graduating college she has been teaching and coaching swimming in Hungary, Southern California and Chicago. 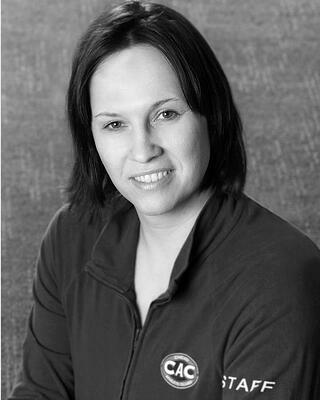 She has been working with the Chicago Athletic Clubs since 2010 and proud member of the CAC Masters Swim Team. She likes working both with kids and adults regardless of skill level.